Go Nuts About The Nuts! Nuts contain a unique combination of healthy fats, protein, vitamins, and fibre that can help combat diseases like diabetes and even weight gain. Food and Nutrition expert Jennifer Gran tells us which nuts to keep in the kitchen pantry. Nuts have long been avoided by weight loss devotees due to their high-fat content. However, few of us know that most of the fat in nuts is monounsaturated, meaning it can help lower LDL (bad) cholesterol levels and increase HDL (good) cholesterol levels, consequently reducing your risk of heart disease and stroke. Dietician Jennifer Gran says contrary to what many may think, nuts help with weight loss and management and there’s research to confirm this. A prospective study published in the research journal Obesity indicated that of the 8,865 male and female study participants, those who ate nuts two or more times a week were less likely to gain weight than those with little nut consumption, thereby revealing the nutty truth about nuts – they’re not as bad as many make them out to be. A great benefit of nuts is their fat content also helps release satiety hormones into the digestive system, which help curb hunger, manage stress, combat obesity and diabetes. The high fibre content of nuts also means it is likely you won’t absorb all the energy from nuts, as some of the undigested dietary fat passes through your digestive system without being stored in the body. Very rich in vitamin E, nuts are also an excellent source of protein and are high in flavonoids, which are well known for their antioxidant activity, assisting the body in the prevention of diseases such as cancer caused by free radical damage. There are many ways to incorporate the heart-healthy benefits of nuts in a low-fat diet. A handful of nuts goes a long way to ensure you’re feeling full throughout the day and makes a perfect substitute for calorie-laden snacks. Here are five nuts that will pack a nutritious punch in your pantry. A staple in most healthconscious pantries, almonds are not only flavoursome, but abundant in nutritious goodness. Good for the heart, the magnesium content in almonds help reduce the risk of heart attack and the presence of vitamin E also has an antioxidant function, protecting the heart from disease. A 2001 study at the University of California in the US revealed almonds help protect against colon cancer. Experts believe almonds can improve the movement of food through the colon, which is believed to have a cancer-preventative effect. Goes with yoghurt, cereal and desserts, but are even better eaten on their own. Touted as the natural vitamin of the Amazon rainforests, Brazil nuts are a good source of methionine, which helps breaks down and use dietary fats for energy. Rich in selenium, Brazil nuts can combat thyroid problems, which can contribute to moodiness, anxiety and even depression. “Selenium ensures the proper functioning of the thyroid, as it helps regulate the amount of thyroid hormone that is produced in the body,” Reid says. Many of us eat Brazil nuts during the festive season, mainly because they’re a perfect addition to fruit and nut cakes as well as other festive treats. This doesn’t mean they can’t be enjoyed throughout the year. Add Brazil nuts to your next bowl of muesli and kickstart your day with some happiness. Walnuts are particularly good for keeping our blood vessels healthy, as eating walnuts has an anti-inflammatory effect, which is important especially after eating fatty foods. A 2004 Spanish study into the effects of a walnut-rich diet revealed that eating 40-65g of walnuts every day as part of a low-fat, plant-based diet significantly assisted in relaxing blood vessel walls, thereby preventing artery walls from thickening. Due to the fact diabetics are twice as likely to develop heart disease, they should include walnuts in their diet to improve blood cholesterol, reduce insulin levels and relax blood vessels. Goes with healthier cake varieties such as carrot and banana. Walnuts can also make a tasty pine nut substitute in pesto. Don’t forget the classic Waldorf salad, which relies on the walnut flavour for its clean and healthy taste. While they are the fattiest of nuts, the health benefits of macadamia nuts shouldn’t be dismissed. Rich in manganese, macadamias help with bone formation as well as the breakdown of amino acids, carbohydrates and cholesterol. 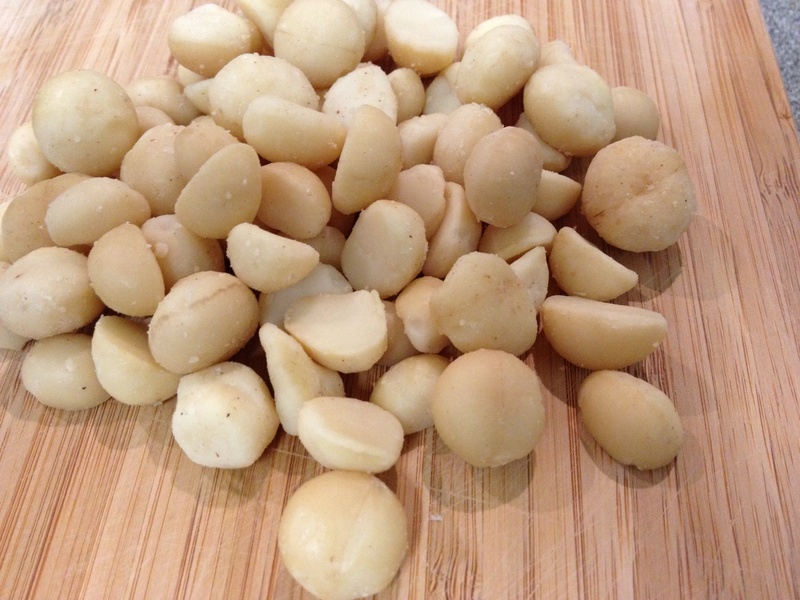 Loved by Australians, macadamias are considered the most successful Australian plant food export and are grown commercially in northern New south Wales and southern Queensland. Just like other nuts, macadamia nuts are a rich source of healthy fats and help improve blood cholesterol, also reducing your risk of heart disease. They are also one of very few plant foods that contain alpha unolenic acid, an omega fatty acid which has important heart health benefits. A handful of macadamias can provide up to 30 per cent of your daily Vitamin B1 requirements, which is important for extracting energy from food. Jennifer Gran is a Food & Nutrition expert who writes for Nutrition Comparison Magazine. Low Fat, No Sunshine: Two Dangerous Health Myths! 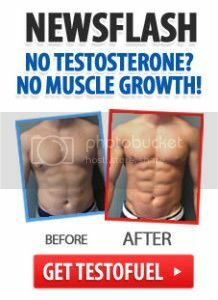 Is Bodybuilding A Healthy Lifestyle Choice? Build Muscle with Whole Foods! Why Elk Meat Is An Excellent Red Meat Option!